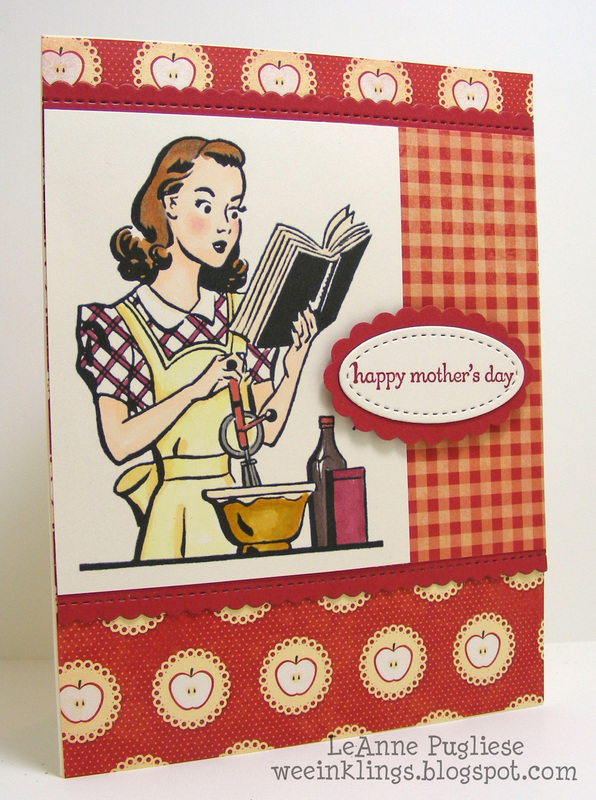 This morning’s reader feature is this lovely Retro Mom In The Kitchen Mother’s Day Card, submitted by our friend LeAnne Pugliese. LeAnne used my Retro Baking Mom image on the front of the card. She first printed out the image and colored it in using Copic markers. LeAnne also added a sentiment on the front, and the inside of this card. 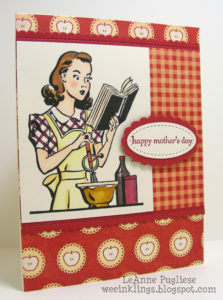 She created this card using some BoBunny papers from the kiss the cook collection, and some stitched embellishments. This image can be used for so many occasions! 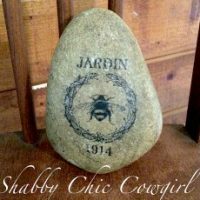 This is such a wonderful and fun project! Thank you, LeAnne, for sharing your talents with us! 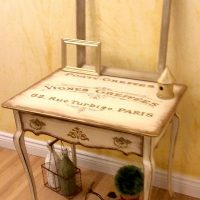 To visit more of LeAnne’s projects, please visit her Blog site here. To learn how to transfer images yourself, visit the Transfer Methods Page. Thanks so much for featuring my card! Made my day! Love all your vintage images! 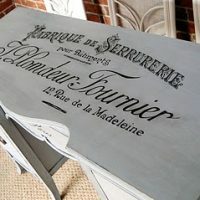 Thanks so much LeAnne and it is my pleasure! !